Our focus is developing and teaching exciting technology courses to kids ages 4 and up. Studies show that on average, students lose approximately 2.6 months of grade level equivalency in mathematical computational skills over the summer months. 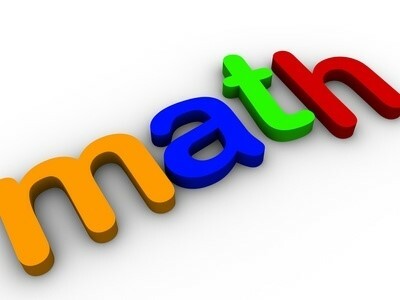 Give your child a head start with our fun Math Booster afterschool class. Our coaches will guide your student through a thorough curriculum that uses math games to bolster their skills and self-confidence. 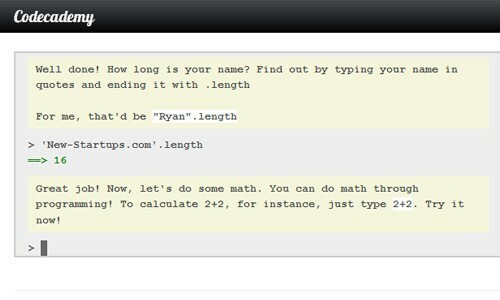 Students begin with Khan Academy’s unique adaptive diagnostic test to accurately identify weak areas. Then they sharpen their skills with fun and challenging math games played individually or collectively. All diagnostic results and progress are shared online in real-time with parents. Laptop computers, software and all other supplies and materials will be provided. Students will work individually and create video games using Kodu, (www.kodugamelab.com), a simple visual programming language that emphasizes creativity, problem solving, and storytelling. Kodu was created by Microsoft to get kids excited about programming and making games. It is simple to learn and does a great job exposing students to some of the fundamental concepts behind popular video games. Students will learn about Kodu worlds, landscapes, terrain, objects, characters, paths, behaviors, clones, creatables, interactions, strategies, tone, mood, pages, camera angles, times, health, and power-ups. Working individually or in pairs, students will design games and (optionally) share them with the world on the Kodu Game Lab website. Laptop computers, software and all necessary materials will be provided. 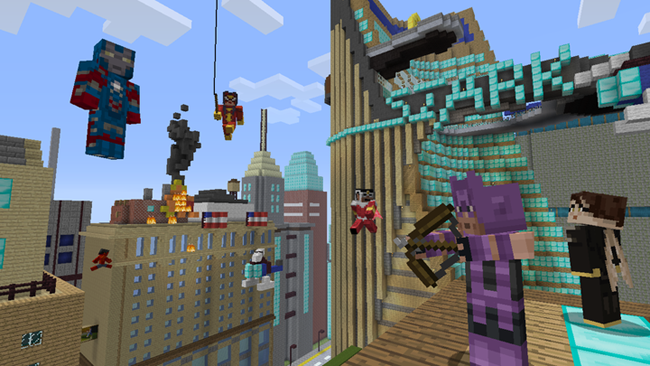 In our Minecraft Academy course, students will collaborate with their classmates to build a massive city. Experienced Minecraft builders will have the opportunity to use what they already know and beginners will be taught the basics. Students will learn to power blocks and create automatic lights and farms. Intermediate and advanced students will work with a variety of mods and team-based puzzle challenges. 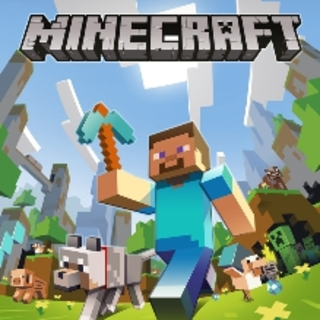 Parents must purchase the PC version of the game and register children for a Mojang account prior to the start of class. Laptop computers, software and all other supplies and materials will be provided. 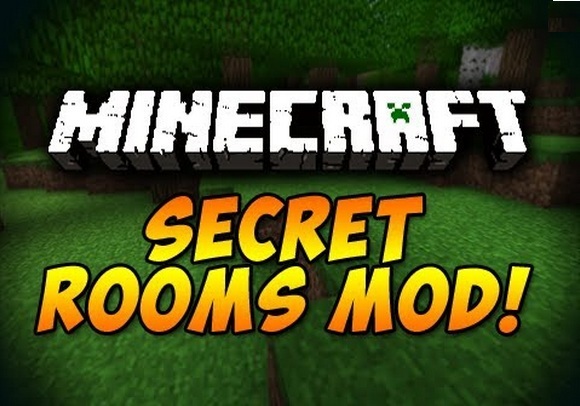 In our Minecraft Mods: Secrets class, students will learn the ins and outs of the Secret Rooms mod. Secret Rooms endows players with a variety of ways to hide precious items and protect their homes, bases, chests, or storage rooms with an array of clever camouflage blocks. Students will learn how to set traps that punish invaders and how to mask valuables behind hidden doors, levers, pressure plates and more. Students will compete in team-based puzzle challenges. Beginners will be taught the basics and advanced builders will be grouped together and given more challenging projects. 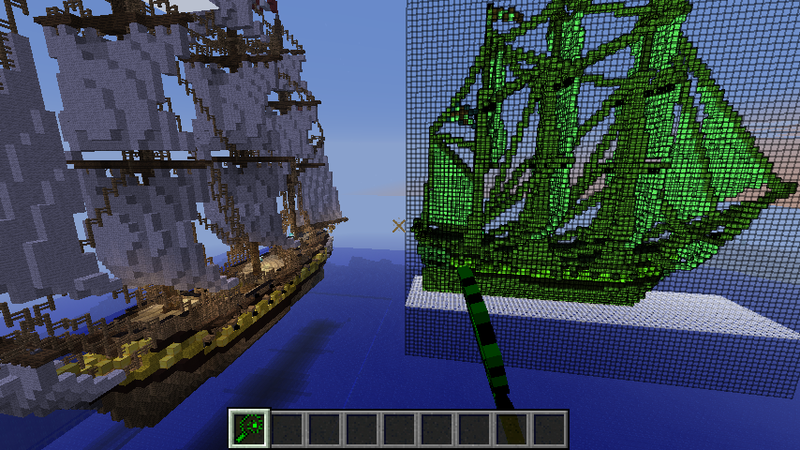 In our Minecraft Mods: Movies class, students will use a variety of different movie themed mods to build exciting movie landscapes that are based on what was depicted in the actual films. Students will employ new tools, skins, blocks, etc. that give them the ability to recreate scenes from a few of their favorite science fiction/fantasy films including but not limited to: Back to the Future, Jurassic World, Minions and Star Trek. Beginners will be taught the basics and advanced builders will be grouped together and given more challenging projects. In our Minecraft Speed class, students will use the WorldEdit mod to build grand and breathtaking structures that are beyond what was previously possible. Students will employ a set of new tools that give them the ability to quickly create, replace or delete thousands of blocks in seconds. For example, players can level an entire mountain range and replace it with natural looking terrain. Beginners will be taught the basics and advanced builders will be grouped together and given more challenging projects. Do your kids love video games? Do they want to create their own? This course will provide students with an overview of the professional video game production process using the Multimedia Fusion 2 platform. Each week, they will gain hands-on experience by developing and customizing a new game that they can take home and install on their home computers (Windows PC). Upon completion of the course, students will be able to conceptualize, design, develop, implement and integrate many current and emerging video game features and technologies. Laptops, flash drives, software and all necessary materials will be provided. 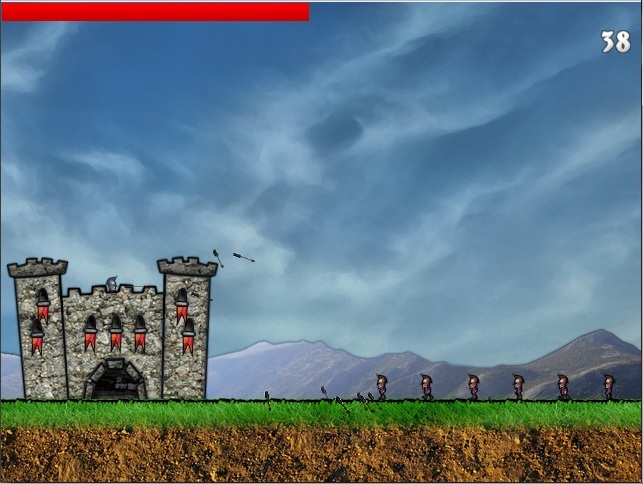 Students will develop and customize a new game each week using Construct 2 — a more powerful, user-friendly game development platform. Construct 2 brings with it an all-new set of exciting and challenging games with sharper graphics and greater flexibility. 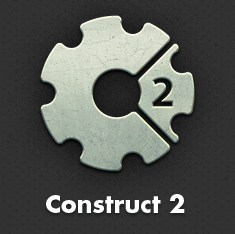 Construct 2 is ideal for entry-level students and seasoned game development professionals alike, allowing both to quickly create cross-platform games that can be played on home computers, tablets and mobile phones. Laptops, flash drives, software and all necessary supplies and materials will be provided. Unity is a powerful 2D and 3D video game development engine fully integrated with a complete set of intuitive tools and rapid workflows to create interactive content. 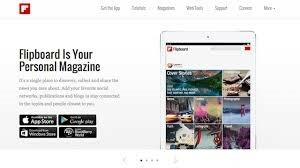 Unity is used by kids, hobbyists and professional game designers to easily create and publish uniquely beautiful multi-platform games for PC, Mac, iOS, Android, and more. Students will learn important fundamentals of the Unity software including creating assets, editing scripts and navigating scenes. Kids will put these new skills to use by creating an arcade style shooter game similar to Space Invaders. 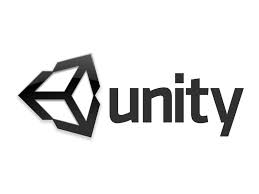 The Unity 3D software can be downloaded for free and all course materials consist of freely available tools and assets so students can work on their games and build new games at home for no additional cost. By the end of the course, students will have a fully functional game from start to finish. Laptops, flash drives, software and all necessary supplies and materials will be provided. 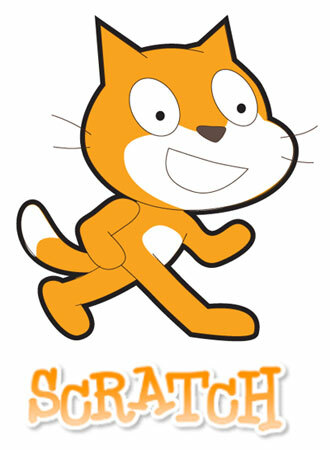 Scratch (http://scratch.mit.edu) is a graphical programming language created at the MIT Media Lab to introduce mathematical and computational ideas to elementary students in a fun and engaging manner. It is an excellent introduction to computer programming for elementary age children. Each week, students will create Scratch scripts by snapping together graphical blocks to control the actions and interactions among different media objects such as graphics, photos, and sound. Students will learn Scratch and create individual projects through direct instruction, interactive tutorials and sample projects. At the conclusion of the class, students will share their projects with parents and classmates. Laptop computers, software and all necessary supplies and materials will be provided. Coding is the art of telling a computer how to perform complex tasks. 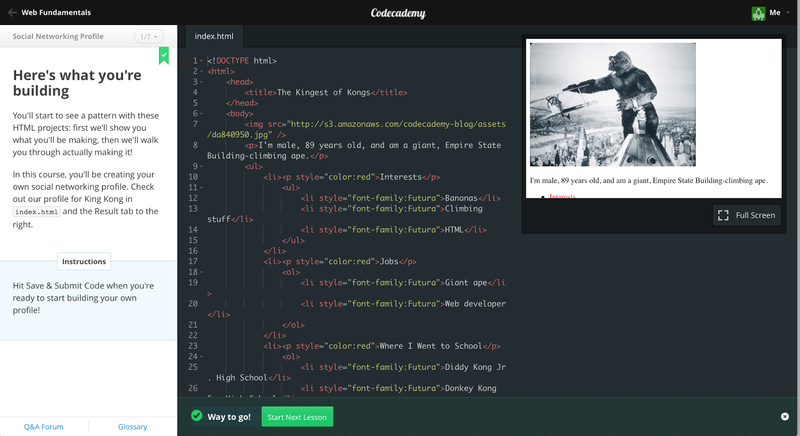 Research has shown that early exposure to writing code is beneficial. When younger students learn computer science, they learn that programming is more than just a confusing, endless string of letters and numbers — but a tool to build apps, make games and music, create artwork or test scientific hypotheses. Once they know how to code, they can create virtual worlds within the computer where the only limit on what is possible is their imagination. 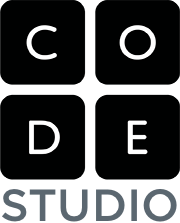 In our exciting game-based programming class using Code.org, your child will learn to break down problems into bite-sized chunks and write code to solve them. Each week, your student will learn core computer science and programming concepts. All computer software, laptop computers and all necessary supplies and materials will be provided. Our new SimpleBots class gives our youngest students a chance to build fun and simple models such as a seesaw, rolling car, spinning top, raft and many more. By playing with and manipulating the models, children experience pulleys, levers, gears, wheels and axles while exploring energy, buoyancy and balance. 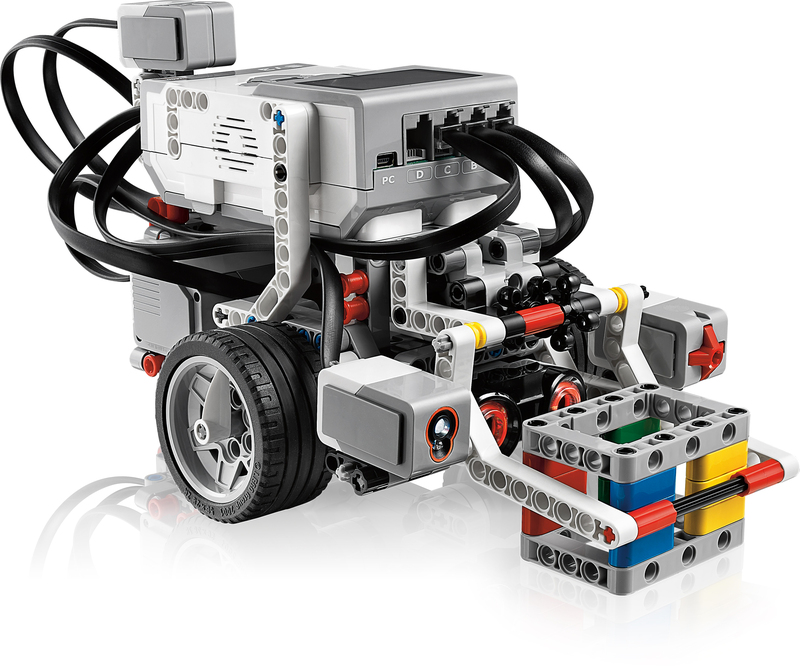 Each week, students will work in teams of two and learn the basics of LEGO® robotics. This class is an excellent introduction and lead in to our Introduction to TotBots class which introduces computer software, electric motors and sensors. LEGO® kits, laptop computers, software and all other supplies and materials will be provided. Students work with a partner and choose a new robot to build each week. Each class begins with a group discussion of the critical components of the robot. 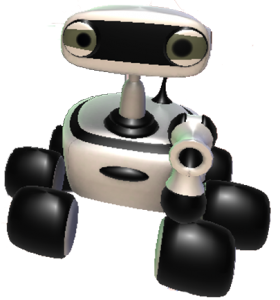 The class will then view an on-screen animated video that brings the robot to life and shows them exactly what the finished robot can do. 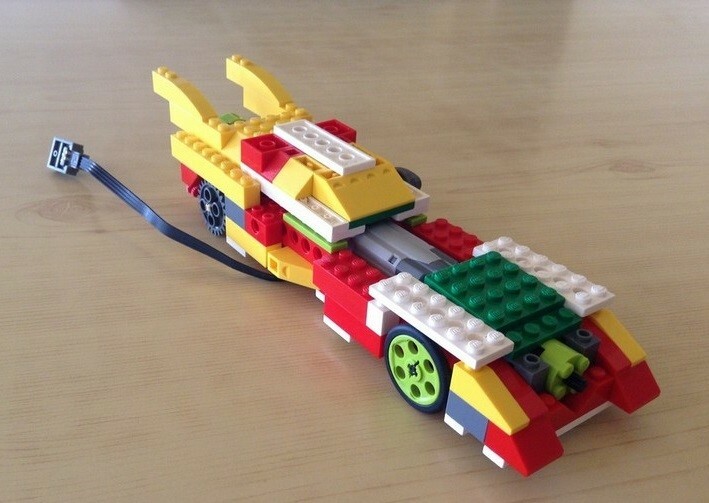 After constructing the robot with LEGO® pieces, they will connect it to a laptop computer via a USB cable and program it with easy-to-use software. After programming the robot, kids will use the remaining 10-20 minutes of class to play with their robots and share with parents. Each class will conclude with a group discussion of what was learned. LEGO® WeDo kits, laptop computers, software and all other supplies and materials will be provided. 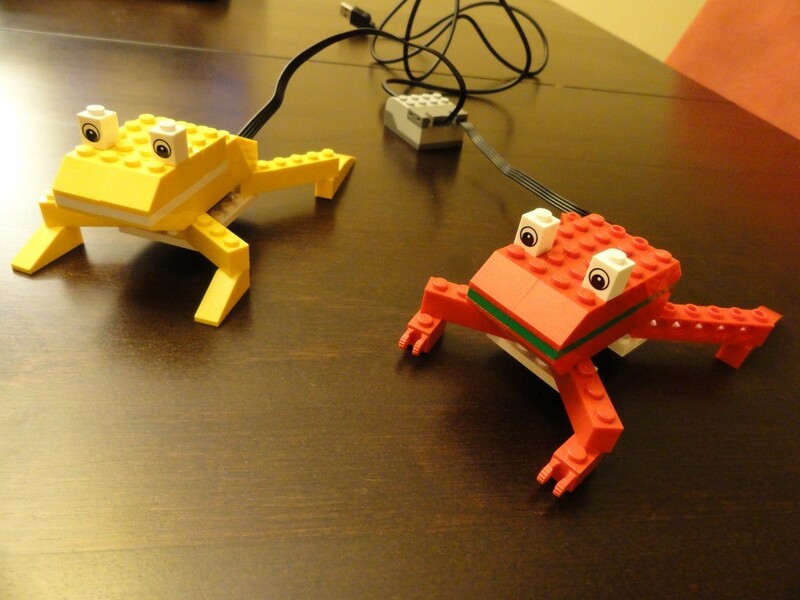 Students work in teams of two or three to build and program a LEGO® robot based on animals in the animal kingdom. Some examples include Jumping Rabbit, Sea Lion, Sea Turtle and Coqui Frog. Each class begins with a group discussion of the critical components of the robot (gears, motors, sensors.) The class views an on-screen animated video that brings the robot to life and shows students exactly what the finished robot can do. 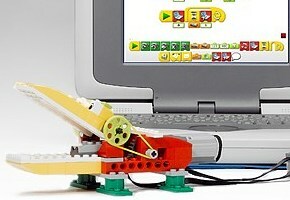 After constructing the robot with LEGO® pieces, they will connect it to a laptop computer via a USB cable and program it with easy ­to ­use click and drag software. After programming the robot, kids will use the remaining 10­-20 minutes of class to play with their robots and share with parents. Time allowing, the class concludes with a group discussion of what was learned. LEGO® WeDo kits, laptop computers, software and all other supplies and materials will be provided. Similar to ‘Introduction to TotBots’ except students will build and program a set of eight completely different robots based on land and sea vehicles. Some examples include Forklift, Large Dragster, Racing Boat and the Bat­mobile. LEGO® WeDo kits, laptop computers, software and all other supplies and materials will be provided. Similar to ‘Introduction to TotBots’ except students will build and program a set of eight completely different robots based on air and space vehicles. Some examples include Space Shuttle, Marine Helicopter, Jet Fighter, and the Star Wars X­Wing Fighter. LEGO® WeDo kits, laptop computers, software and all other supplies and materials will be provided. Our Advanced TotBots class provides students with an exciting series of problem-solving STEM activities which integrate pre-engineering concepts like arithmetic, physical science, logical thinking, basic mechanical engineering design and more. Each week, students will work in teams of two to solve problems, build motorized LEGO® designs with electric motors and sensors, and program them using computer software. 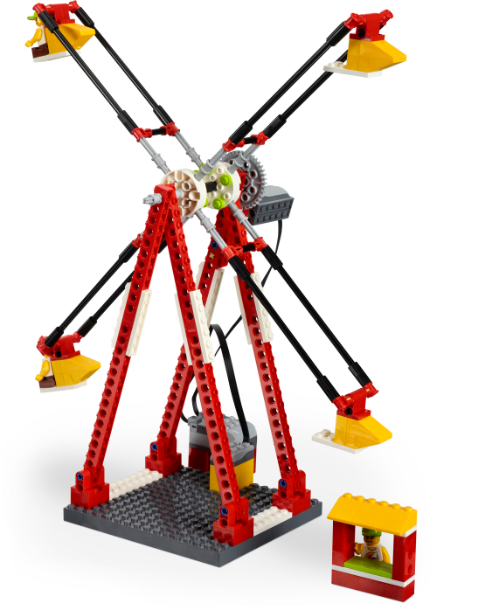 Project examples include a ferris wheel, robotic vehicle, and more. LEGO® WeDo kits, laptop computers and all necessary materials will be provided. 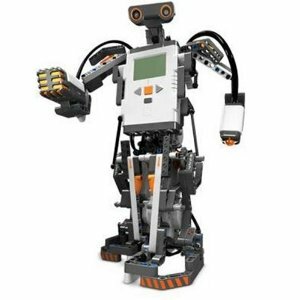 Mindstorm Machines is a basic LEGO® Mindstorms NXT 2.0 robotics course for young children in grades K-2 who love building with LEGOs. During the 8-week Mindstorm Machines course, students will be introduced to important robotics concepts like electricity, motors, sensors and software. Students will build, program and play with new robotic machines like “Top Spinner,” “Mini-golf,” and “Baseball Batter.” Students will work with a partner and use laptops and software to build and program their robots. Each class will conclude with brief presentations of their customized creations. LEGO® Mindstorms kits, laptop computers and all necessary materials will be provided. Students work in pairs and use laptop computers to build and program LEGO® robots to drive and respond to input from light, color, touch, ultrasonic and sound sensors. Each week, students will be assigned new challenges and compete in friendly challenges. 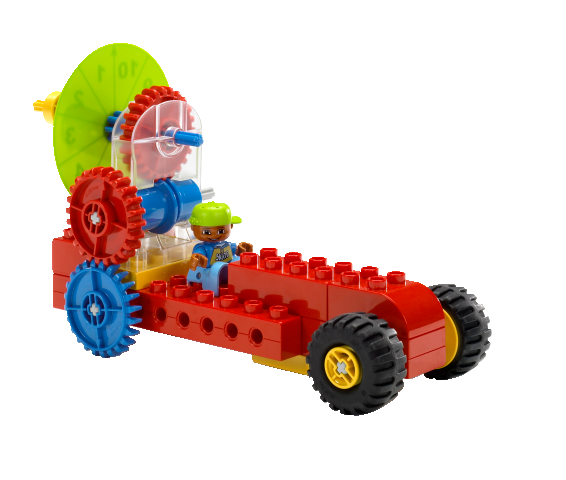 Kids will learn the fundamentals of engineering, construction, design and programming in a fun and creative way. This is an introductory class and is suitable for students from age 8 and up with little to no experience with LEGO®. LEGO® Mindstorms kits, laptop computers and all necessary materials will be provided. Students will use laptop computers and work in teams of two to construct, program and play with untethered motorized robotic animals that are commonly found in the wild. A few examples include: shark, wolf, grasshopper, gorilla, frog, elephant and bunny. This is an introductory class and is suitable for students from age 8 and up with little to no experience with LEGO®. LEGO® Mindstorms kits, laptop computers and all necessary materials will be provided. Cool Robot Creations is for all robot lovers who enjoy designing and building. Each week, students will work in teams of two to model and create a new, different motorized robotic machine. Each group will be provided with basic building instructions and encouraged to improvise and customize their creations. Project examples include electric guitar, vending machine, minesweeper and quasimodo (hunchback, 2-legged walking robot.) LEGO® Mindstorms kits, laptop computers and all necessary materials will be provided. Our Robot Wars class is similar to our Introduction to Basic Robotics class but with a greater emphasis on designing and building. Each week, teams of students will create battle-ready robots, shoot targets and compete for prizes. Each team will be given unique building/programming assignments that will challenge them to design sturdy, rugged robots that can survive collisions. Robot Wars is reserved for experienced LEGO® builders and programmers. LEGO® Mindstorms kits, laptop computers and all necessary materials will be provided. We are excited to offer this class in celebration of the 2014 Winter Olympics. During this 8-week course, your student will build all new robots and engage in exciting Winter Olympics themed challenges like curling, ice hockey and downhill skiing. Each week, students will work in teams of two to design, build and program a robot athlete that will compete against other challengers to bring home the gold. 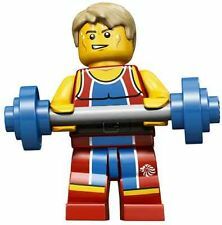 Robot Athletes is intended for students with prior LEGO® Mindstorms experience. All LEGO® Mindstorms kits, laptop computers and all necessary supplies and materials will be provided. 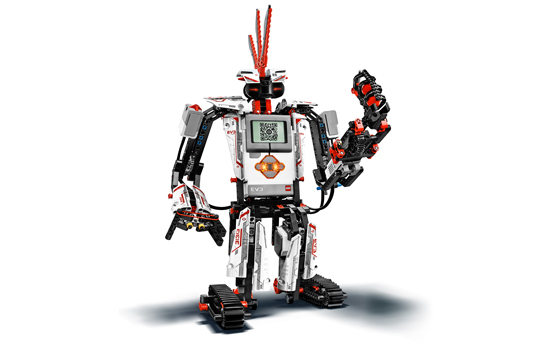 LEGO® Mindstorms EV3 is the third generation of LEGO’s best-selling programmable robotics platform and features more sensors, motors and greater flexibility including backwards compatibility with all Mindstorms NXT robots. 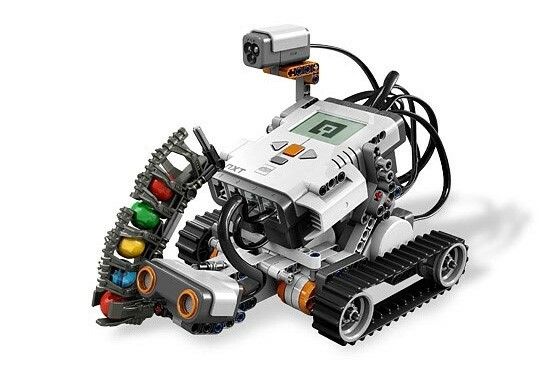 EV3 is a full teaching solution developed with educators to actively engage students in a number of key curriculum areas such as computer science, science, technology, engineering, and math. Major upgrades include animated building instructions, dozens of new robot designs, more internal memory, enhanced data logging capability, iOS and Android compatibility and Bluetooth, WiFi and voice control software to wirelessly control motors and sensors from your computer or mobile device. Yes, you can now control your robot from your iPhone! In our Introduction to EV3 class, students will design and build programmable robots using motors, sensors, gears, wheels, axles and other components. Students will work cooperatively and gain hands-on experience building, programming, testing, troubleshooting and revising their designs to improve performance. Students will also perform experiments and gain practical hands-on experience using mathematical concepts such as estimating and measuring distance, time and speed. Examples of robots to be built include Gyro Boy, Color Sorter, Puppy and Robot Arm H25. 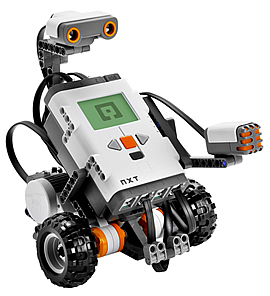 This class is for students with prior LEGO Mindstorms NXT experience. LEGO® EV3 kits, laptop computers and all necessary materials will be provided. 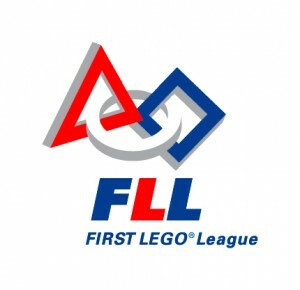 Our FLL Preparation course will get a team of students ready for the robotics portion of the Fall 2014 FIRST LEGO® League season. 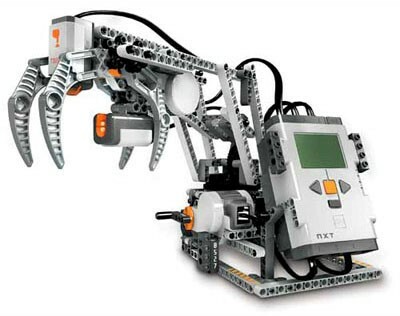 Each week, students in 4th – 8th grades will work in teams and practice designing and programming LEGO® Mindstorms NXT 2.0 and/or EV3 robots to complete tasks. Many of the assignments will are adaptations of previous FLL competitions and some challenges will use an actual field mat from a previous competition. At the conclusion of the course, students will give a brief technical design review presentation to instructors, classmates and parents during which they practice presenting their designs to judges. 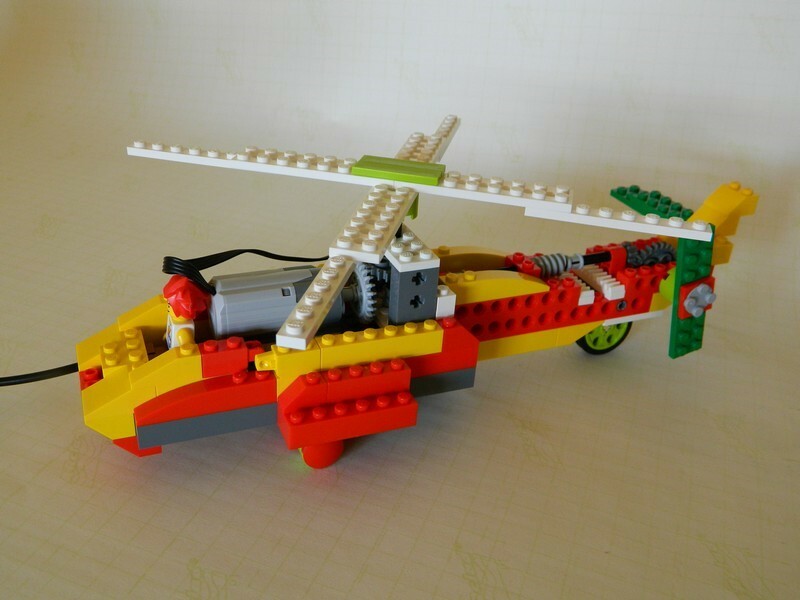 FLL Prep is reserved for experienced LEGO® builders and programmers. Jr. Forensic Science club introduces students to an array of different scientific principles through weekly interactive, hands-on science experiments and stories. Each class is structured as an investigation in which the students are a part of a professional forensics team whose job is to test and gather evidence, critically consider case details, create theories about what happened and ultimately solve the mystery and save the day. Each investigation has a story-line intertwined with a basic underlying scientific principle. Students will learn the scientific method and keep written journals to document their cases and lessons learned each week. All investigation journals and other materials needed for the investigations will be provided. Jr. Chemistry Lab club introduces students to an array of different scientific principles through weekly interactive, hands-on science experiments. 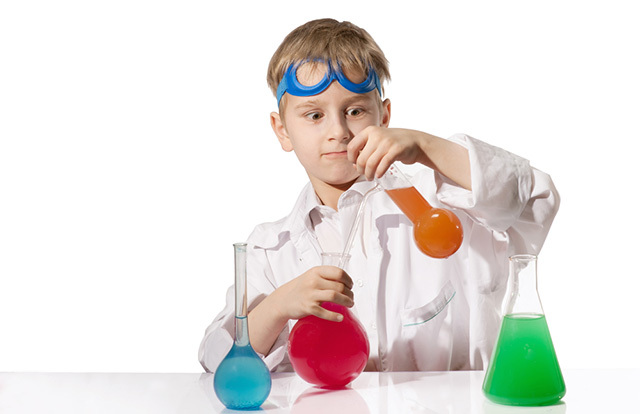 Students will be taught the scientific method and ask questions, construct hypotheses, test and gather evidence, analyze data and draw conclusions. Students will perform experiments teaching them about acid and bases, surface tension, states of matter, chromatography, polymers and more. All experiments use safe, household supplies. All materials needed for the experiments will be provided. 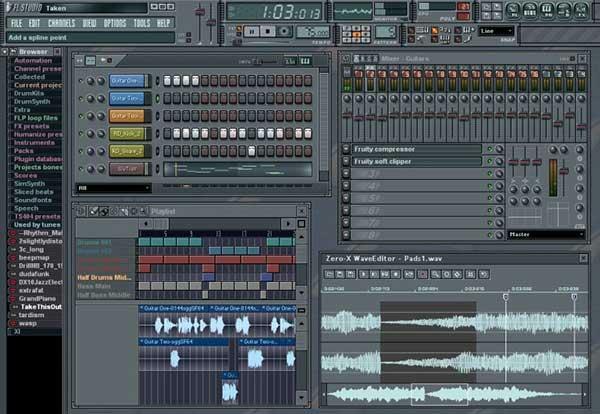 Students will use computer software to learn modern songwriting and recording techniques using Apple’s GarageBand and/or FLStudio software and other studio equipment. Upon completion of the course, students will have one or more complete songs recorded (instrumental music and vocals) on a CD or MP3 to take home and play for friends and family. Laptops, headphones, keyboards, microphones, mixers and all other necessary materials will be provided.